Positive disruption to harness the hidden talent in your workforce and local community. 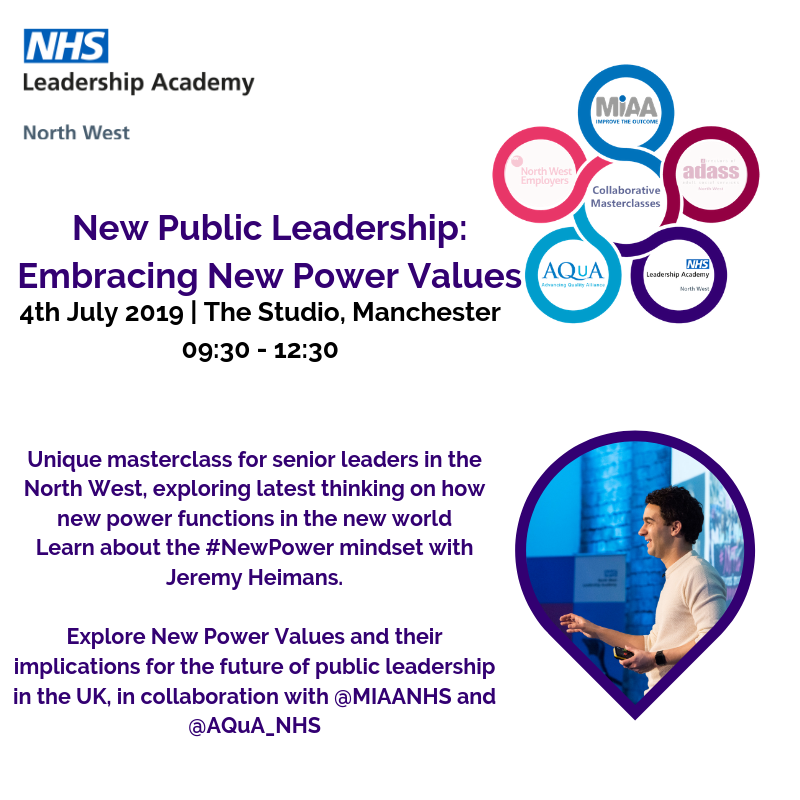 On the 6th July, in collaboration with AQuA and MIAA, we welcomed leaders from across the North West to explore high level, positive change at scale together with guest speaker and global thought leader Jeremy Scrivens, Director of the Emotional Economy at Work. Read how the event unfolded in our event blog.